Marriage. It’s What Brings Us Together. 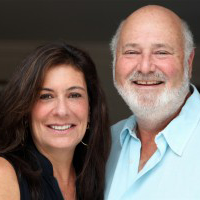 AFER founding boardmember Rob Reiner marks Valentine's Day by talking about how he wants every American to be able to be brought together by the special, unique bond of marriage.